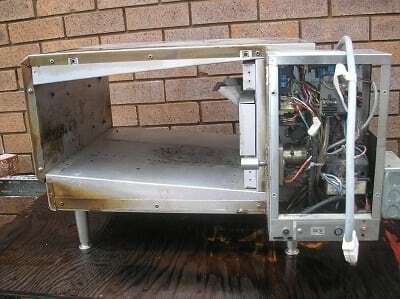 Non-toxic and Chemical Free Cleaning of Food Preparation Equipment. Soda Blasting uses non-toxic and chemical free food grade baking soda in a high pressure machine to thoroughly clean any surface without causing any damage. 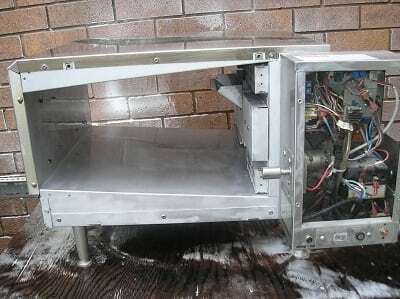 From heavy duty food processing equipment, restaurant kitchens, food retailers and manufacturers Soda Blasting will leave a superior finish compared to traditional methods and also reduce production downtime.